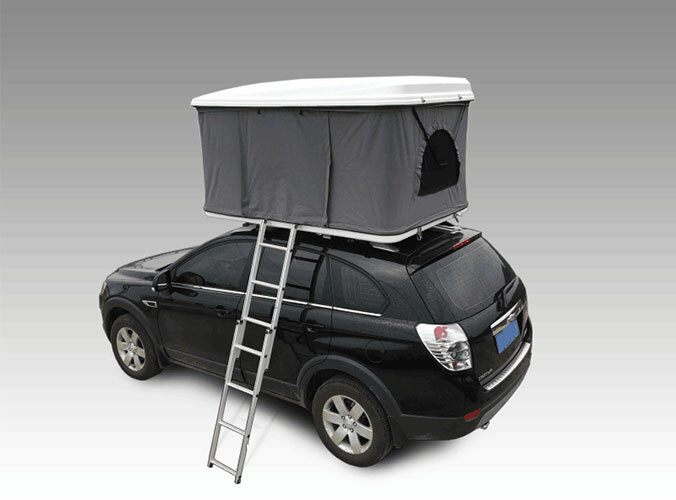 Car roof top tent is a really suitable equipment for outdoor travel. It can save time and money and provide travelers with "home" in their travel". At any time to stop and enjoy the beauty of pitch camp. 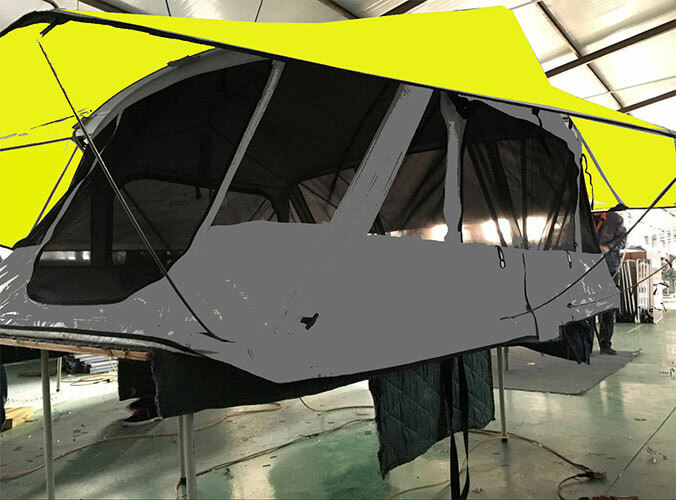 Hard top roof tent is a new type of tent developed with the development of outdoor industry. It is installed on the roof, get rid of the constraints of the environment and a lot of trouble, often as wild adventures and self driving travel required equipment. There are a lot of travel enthusiasts who like to pursue the beautiful scenery and enjoy the pleasure of outdoor camping, but there are many restrictions on outdoor travel these days. Outdoor camping sites are very harsh. The hard shell roof tent offers an exciting way to travel for the love of the outdoors.